Are you getting tired of your current homeschool room? Feeling cluttered and disorganized? 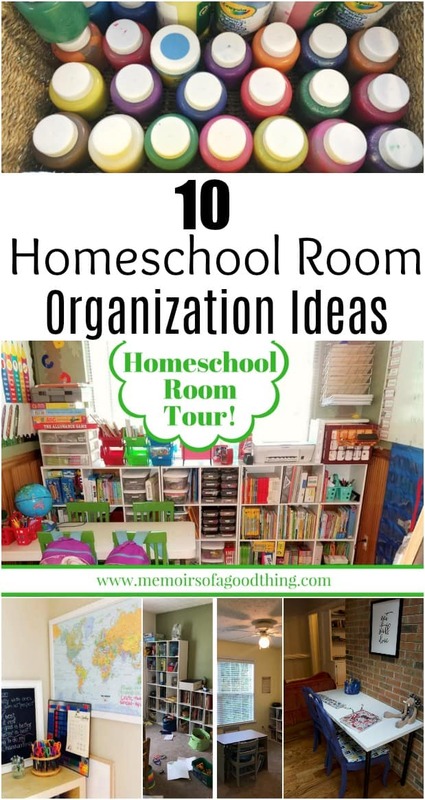 Check out these 10 homeschool room organization ideas to help you make the most of your homeschool. There are homeschool rooms here from many different homeschool moms. You are sure to find something that will work for your homeschool school rooms to organize homeschooling supplies. Every school year I see a lot of my school friends looking at their school supply lists. This year my daughter will be going to a local charter school so I am looking at her school supply list. I have realized that a lot of these items fit with my homeschool school supply list. 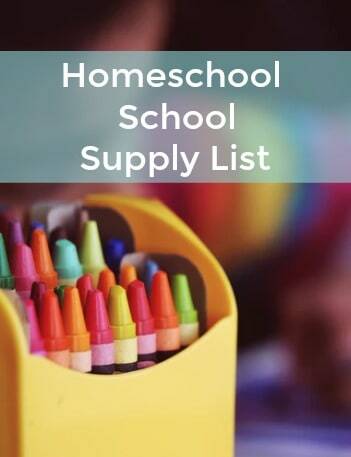 I decided it would be fun to put together a homeschool supply list for those homeschoolers who are desperate for a formal list. Some of my favorite bloggers have been sharing a day in the life of their homeschool. It has been so refreshing to see that it isn’t all perfect and that is completely ok. I wanted to share a day in the life of a working homeschool mom. Please keep in mind that this will look different than other homeschool moms and that is completely ok. One of the beauties of homeschooling is flexibility.